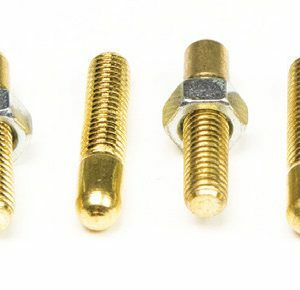 Although they work well on any automotive steel requiring stud welding as part of the repair, this unique design allows for superior welding on the newer high strength lightweight steel, common in today’s collision repair market. 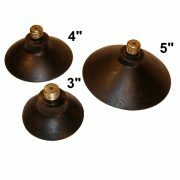 The new tip design allows for a stronger and easier weld process. 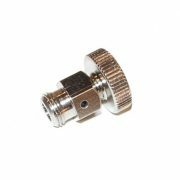 The 1002 Heavy Weight Studs are designed for heavy pulling applications. 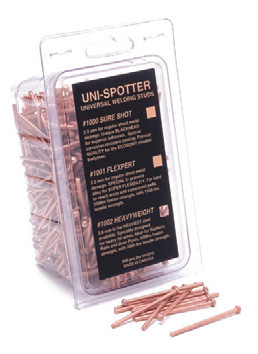 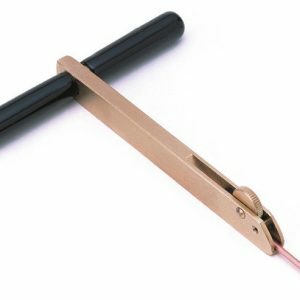 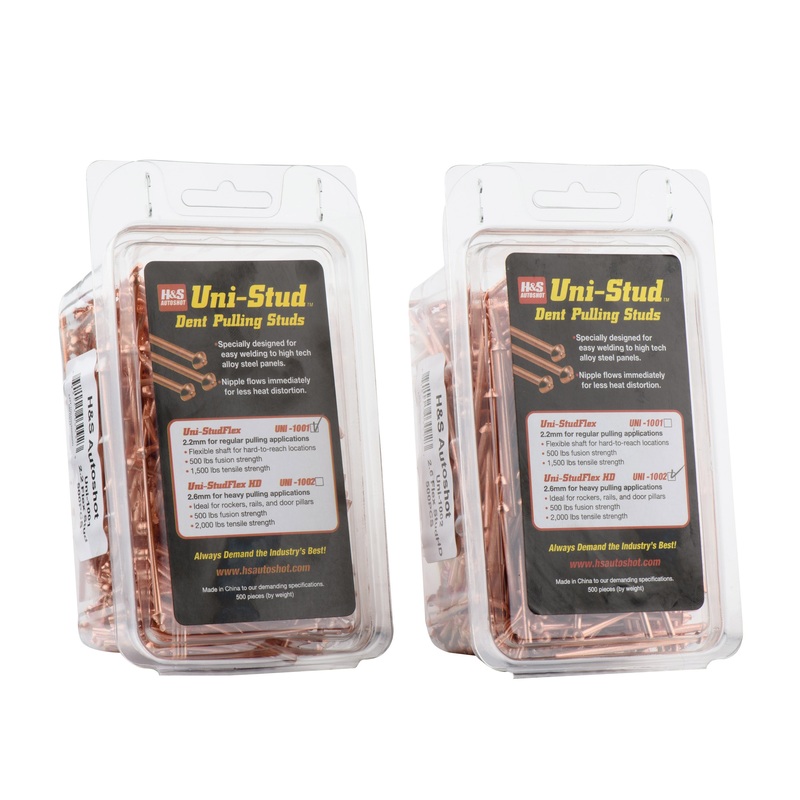 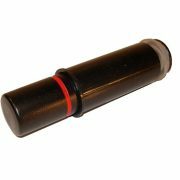 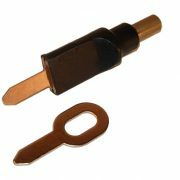 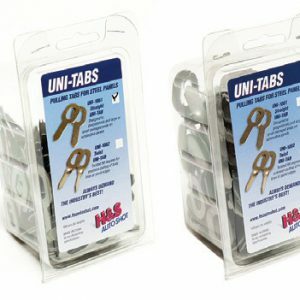 They are 2.6 mm, copper coated and have been designed for easy welding and easy removal after the pulling is complete. The shafts are strong yet flexible. 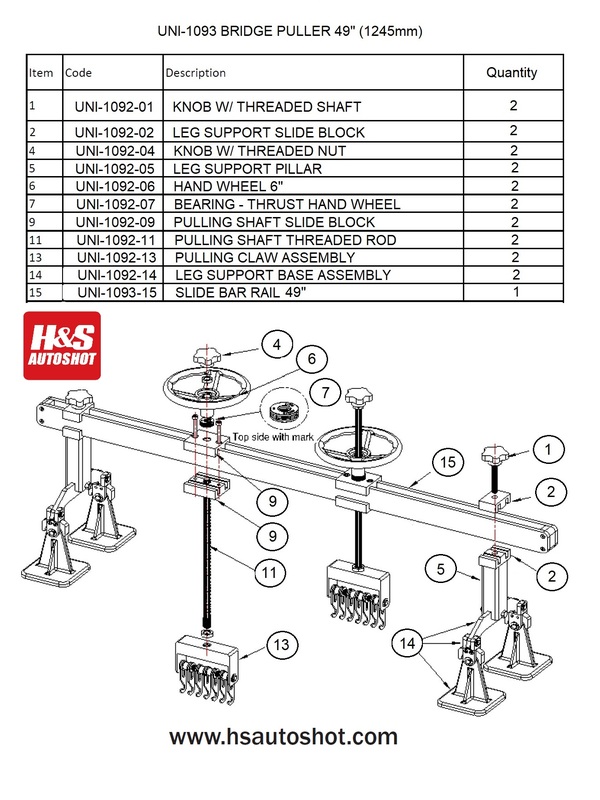 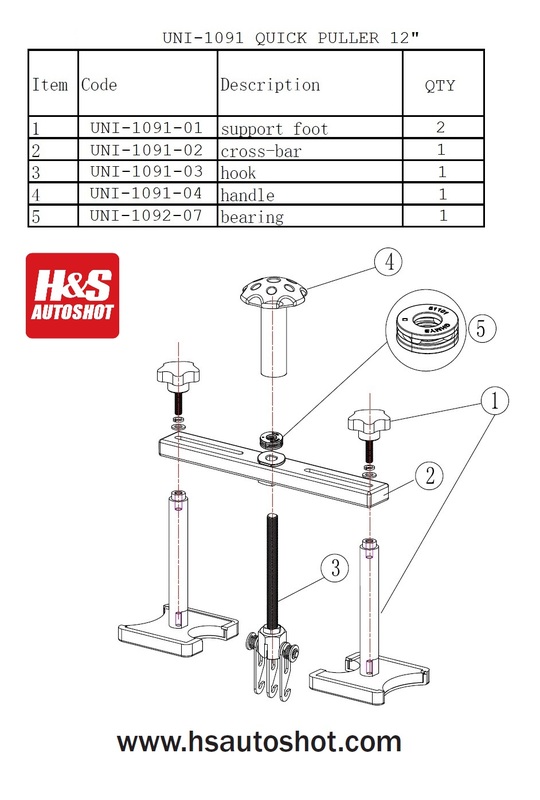 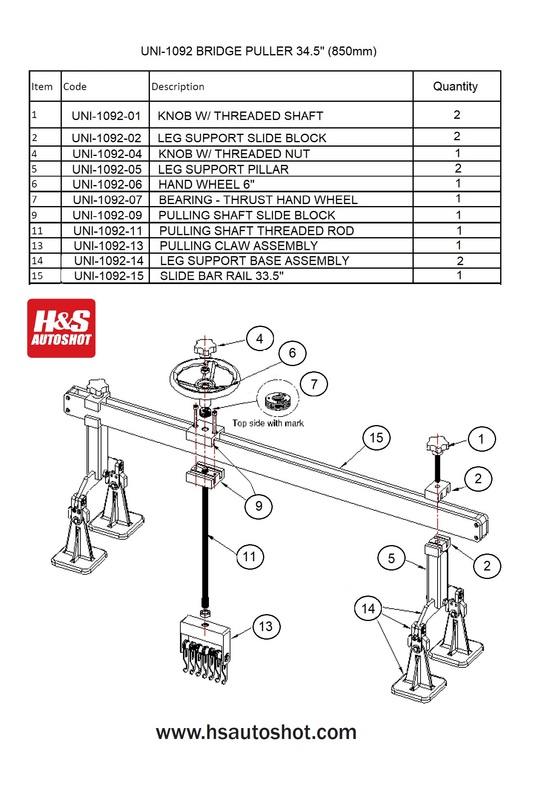 This stud was designed to be used with the UNI-1080 Uni-Clamp for making heavy structural pulls.